Looking For A Chinese Realtor In Calgary? Jesse Davies & Associates is actively one of RE/MAX top producing real estate teams. Jesse Davies has been a real estate agent for over 11 years, also, he is part of the RE/MAX Platinum Club and MLS Million Dollar Club. Jesse Davies & Associates is excited to have Yen Thai, one of the teams top Chinese realtors to be working with us. She moved to Calgary when she was seven and since then, Calgary is home! Most of her friends would describe her as Chinese born in Vietnam so her native language is Vietnamese followed by Cantonese, and later became fluent in Mandarin. Yen grew up in Calgary which allowed her to explore the City in greater details and be familiar with her surrounding communities. She always strives to stay on top of the most recent real estate data, technology, and trends. If you are looking for a Chinese agent that is passionate, patient, detailed-oriented and really takes the time to care for their client, Yen Thai is at your service. Jesse Davies & Associates is a well-diversified real estate group who loves working with different ethnicity. We understand the importance of making everyone feel comfortable, equal, and our top priority. At Jesse Davies & Associates, we deliver a high professional standard by educating and cultivating a stress-free experience built on a foundation of trust, authenticity, respect, and integrity. Yen Thai is one of the top agents at Jesse Davies & Associates who practices our high professional standards. 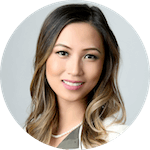 Yen is well versed in English, Cantonese, and Mandarin, she has local knowledge coupled with the ability to communicate effectively with her clients. She will hold the client’s hand through the entire process and make sure all of the questions have been addressed. Yen’s passion for real estate is evident in her client detail-oriented service, superior knowledge of local stats and interpreting data in ways her clients can understand. 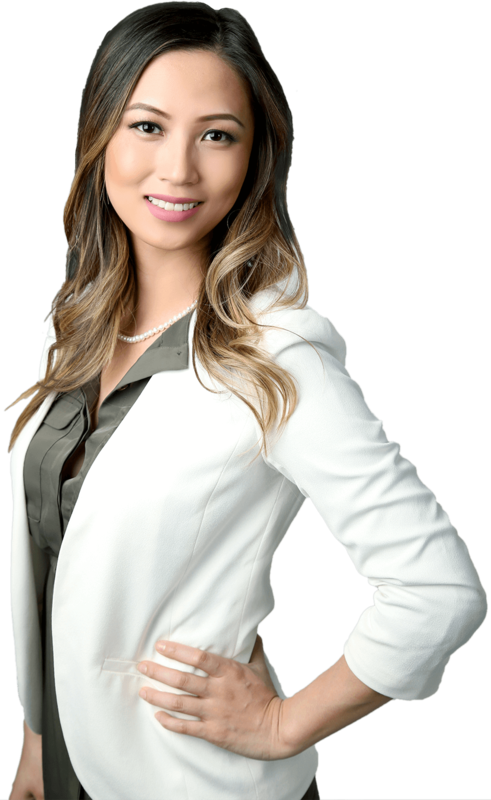 Based on Yen’s multi-language background, personality, and attitude, it gives her the opportunity to become successful in real estate and also, become one of the top Calgary Chinese realtors. 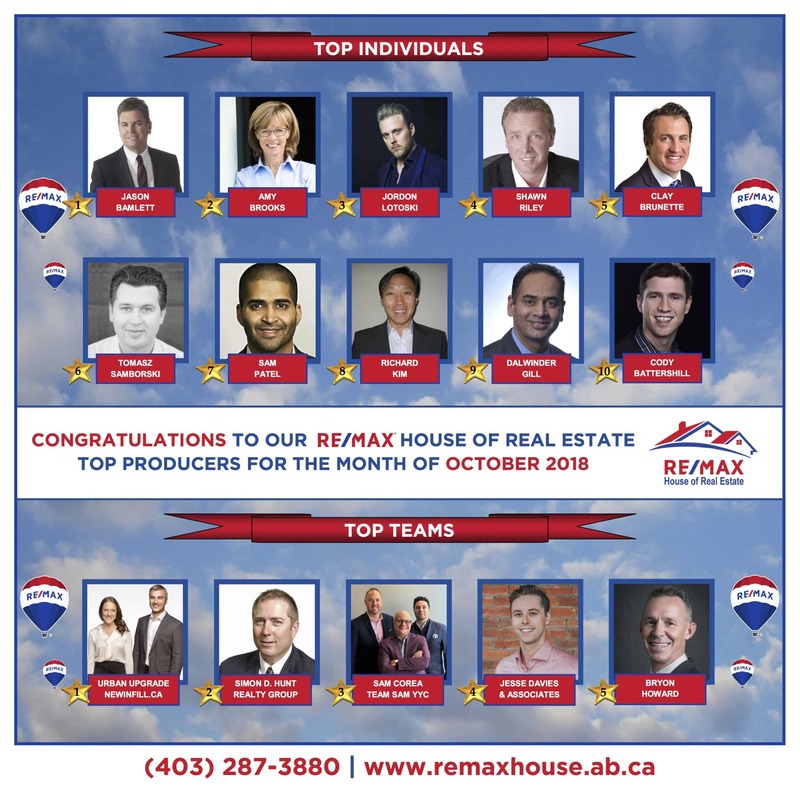 If you are looking for a top Calgary Chinese realtor working at one of the top producing RE/MAX teams in Calgary, contract Yen Thai, 陳玉燕 today.